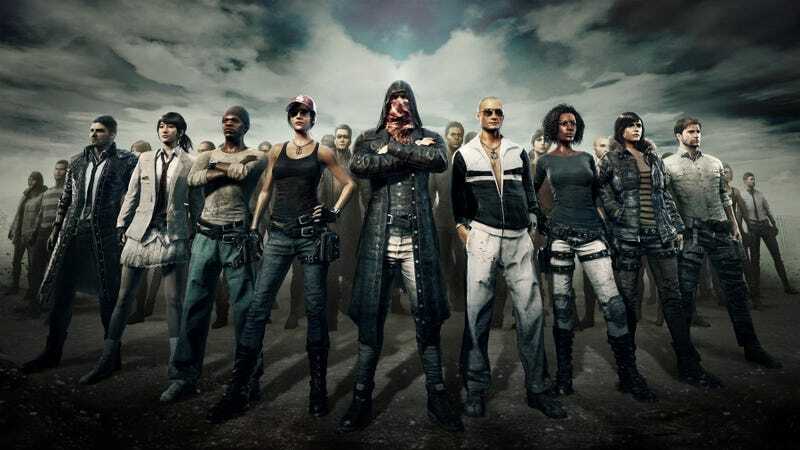 We’re starting some matches in PlayerUnknown’s Battleground right now on Twitch. We’re starting some matches in PlayerUnknown’s Battleground right now on Twitch. Heather’s put together a squad and looking for some chicken dinner.